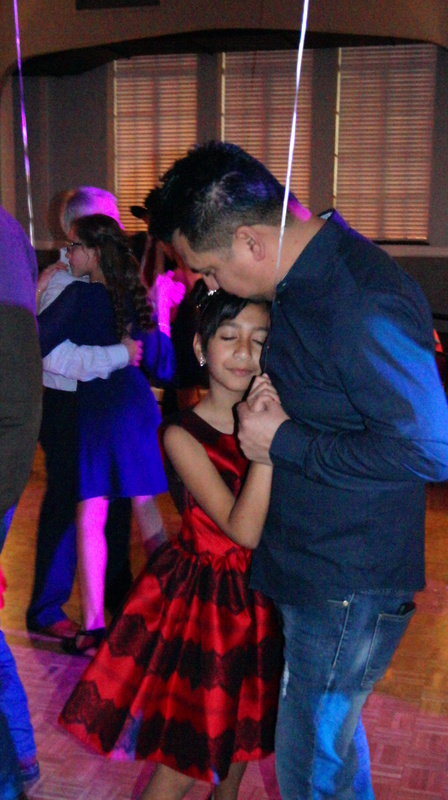 The Father Daughter Dance was so much fun. Here are pictures from the activity. You can download and save your favorites. We did try to attain at least one picture of everyone, but with such a large event, we might have missed a couple. For that we are sorry, but encourage you to come back next year so that we can capture that moment. View our Flickr Page to view all photos! You can download any picture you want from your computer. If you want to download the picture on your phone, you must first download the Flickr App.